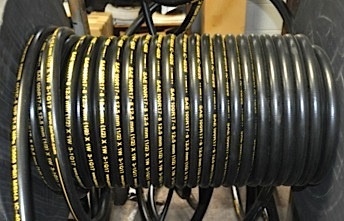 Creston is proud to be New Jersey's trusted source for hydraulic hoses and hose repair. We stock a huge array of sizes and capacities that meet the needs of small contractors to large industrial machinery operators. 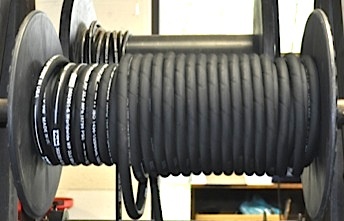 In addition to hydraulic hoses and fittings, we also offer sale and repair of pneumatic hoses including high strength, reinforced tubing for heavy pressure applications. 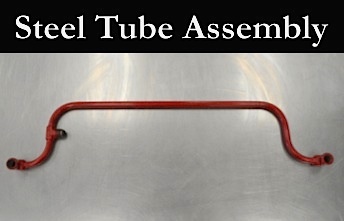 We also offer steel hydraulic tube assembly and replication for customized repair and part replacement. Contact the hose experts at Creston Hydraulics for quality service and repair on all your fluid and air powered equipment.